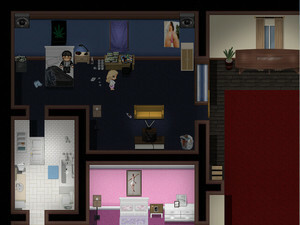 Innocence Lost is a reality based adult RPGMAKER game that focuses on telling an immersive story about a girl who has to battle temptation as her brother’s friend makes it his sole purpose to corrupt her. It will also feature stories from her family that are also going through their own battles with being corrupted. 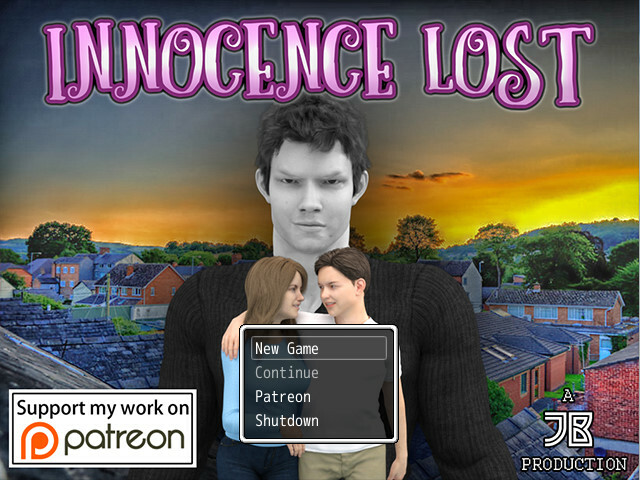 Innocence Lost – [V1.75] – Update!